The Annual St. Patrick's College Emerald Gala Ball was held at the Cube last Saturday night, with several hundred of the school's supporters in attendance. The evening aims to raise much needed funds to help support the St Patrick's Scholarship program, which supports the families of young ladies who may otherwise not have the opportunity to attend the school. 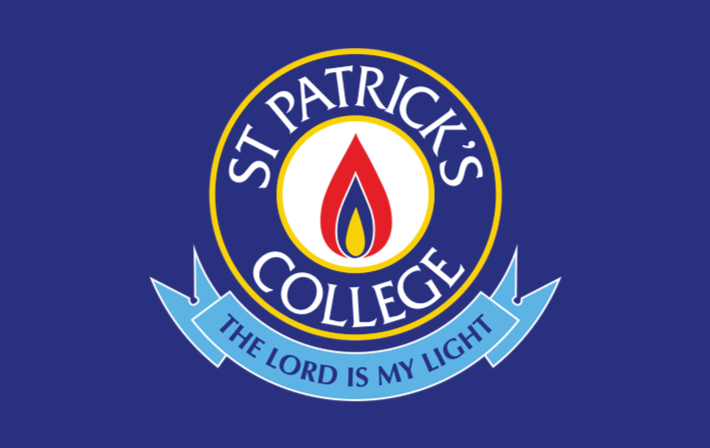 St Patrick's is an institution in the Macarthur, having been founded in 1840 as an independent Catholic College and later through its life, was brought under the patronage of the Sisters of the Good Samaritan's. It's the kind, caring and nurturing ethics of the Good Sam's that flows through all that St. Pat's does, that makes it such an outstanding place to educate the young ladies of the future, not just scholastically but in all facets of life. The evening went off without a hitch! Skillfully hosted by C91.3's Lyndal Koteras, the audience learnt first-hand what an impact they were making in the lives of these girls. Of course, the night wouldn't have been a success without the help of the organising committee and it's sponsors of which I'm always proud to say Wakelings was one. Night's like these always show what a strong community we have! We are so lucky that our region can stand up for itself and each other, and I look forward to attending many more in the future.